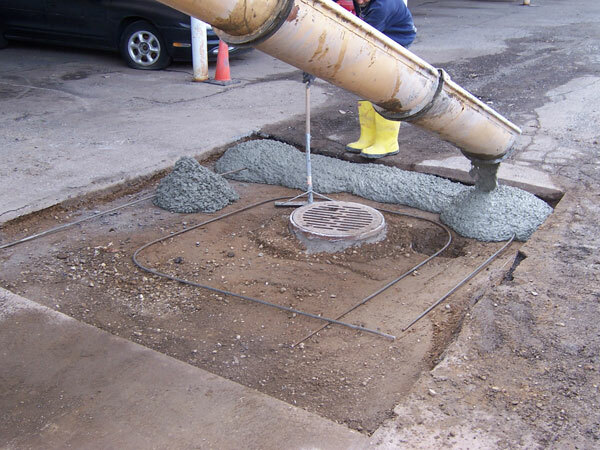 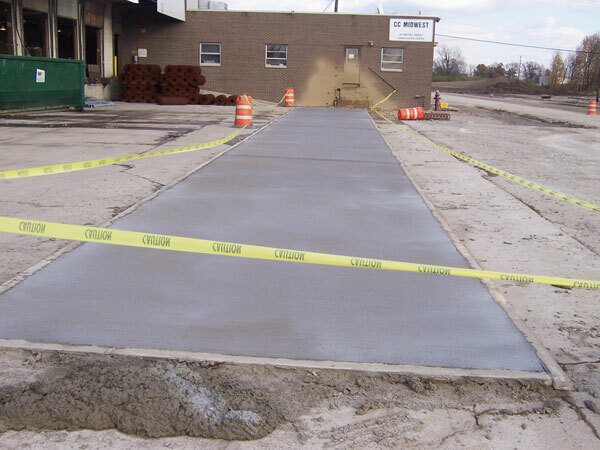 Concrete is one of the most vital materials used in a variety of construction sites including parking lots, walkways, curbs, gutters, dumpster pads, parking blocks, catch basins, walls, and ramps. 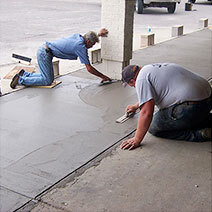 We specialize in repairing and maintaining these kinds of structures. 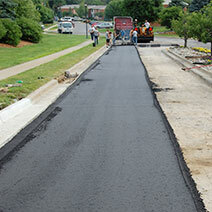 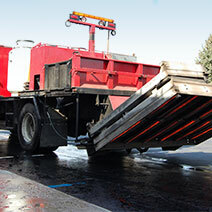 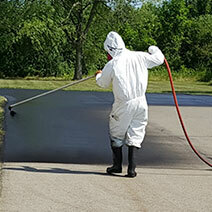 Asphalt Management Inc has over 20 years of combined experience in pavement maintenance and repairs. 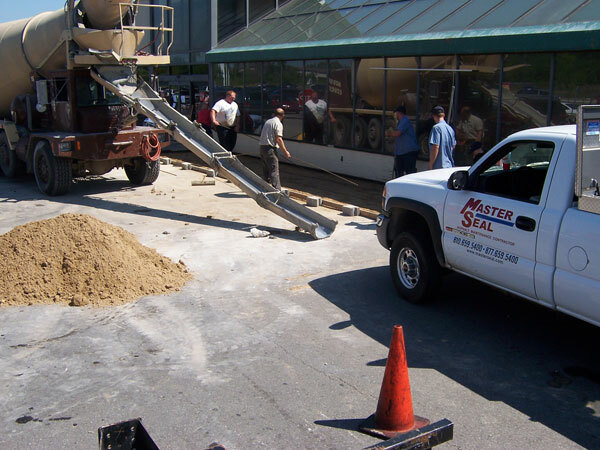 We can help you come up with a plan to repair any existing damage and plan for the prevention of future issues. 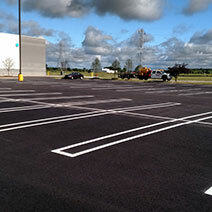 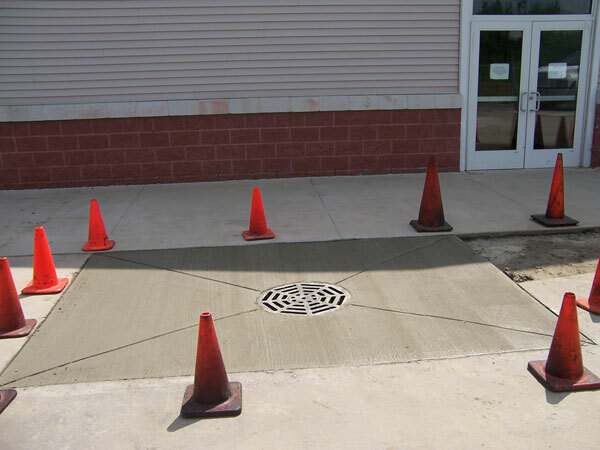 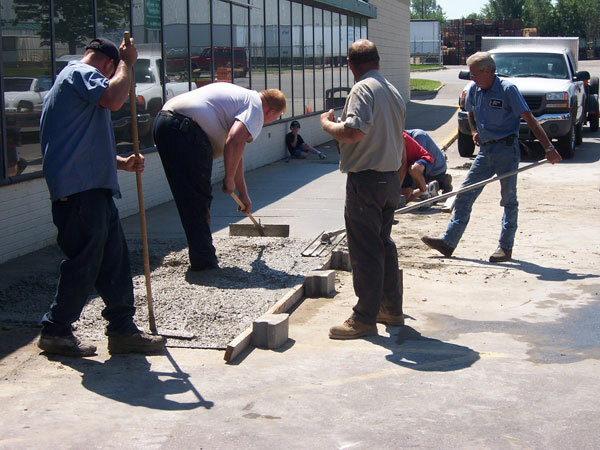 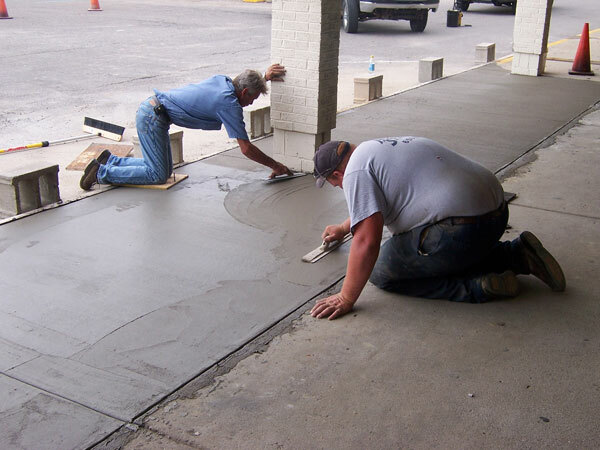 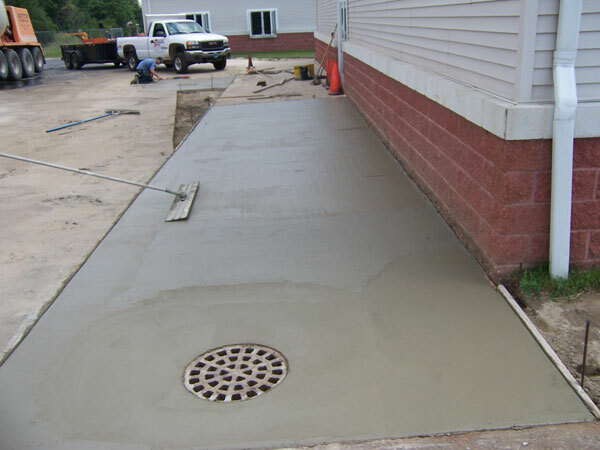 Call us today at (810) 659-5400 to have one of our experts come to your site to inspect your parking lot and what needs to be repaired, and we will supply you with a written estimate and a long term plan for your concrete maintenance. 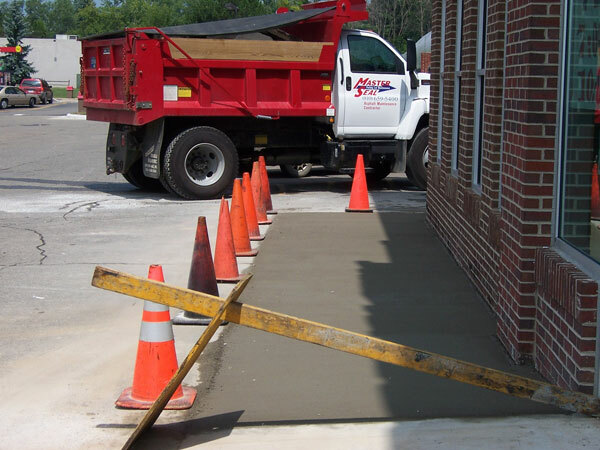 See our photos below for some photos from around the Mid-Michigan area and local businesses, and the repairs we have done for them. 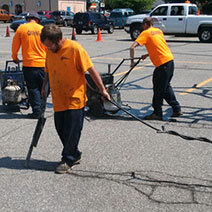 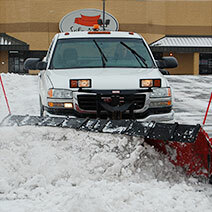 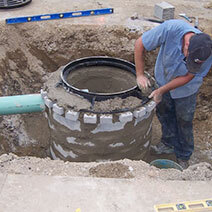 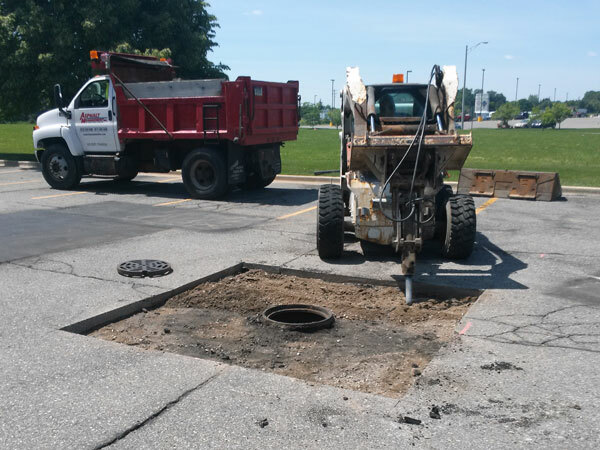 Do you have sunken catch basin drains or alligator cracking in your parking lot? 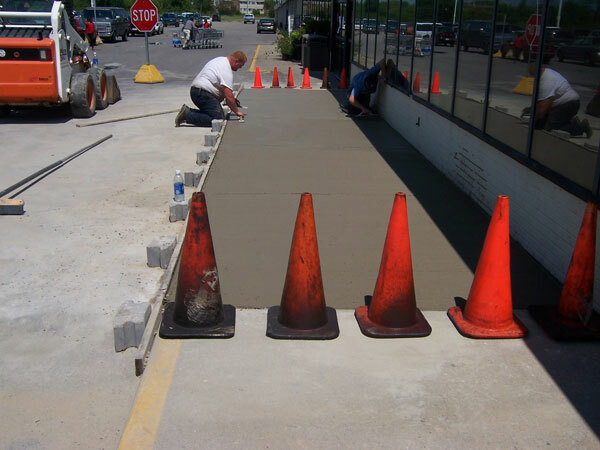 Are uneven surfaces a safety hazard? 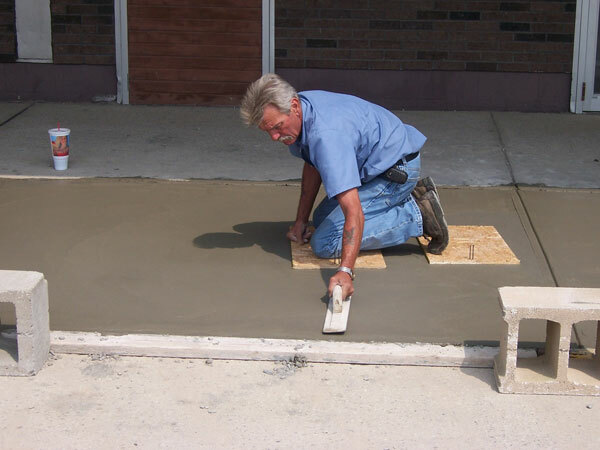 Call us today, and we’ll set up a customized, long term plan that is right for you. 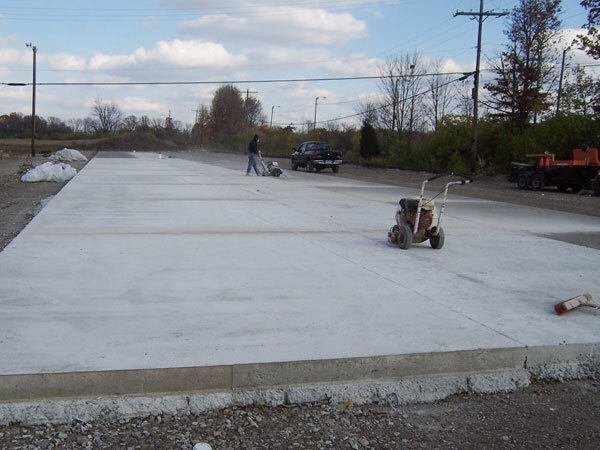 before and after photos, or learn more concrete flat work.